MSC Cruises has revealed its latest new-build ‘megaship’ will be called MSC Meraviglia, which translates as ‘wonderful’ in Italian. The Italian cruise firm unveiled the name at a steel cutting ceremony in the French port of Saint-Nazaire last week – the same shipyards where Meraviglia has been constructed. The ship – which is expected to be delivered in May 2017 – is part of a €5.1 billion investment plan, which will double the cruise line’s capacity by 2022. 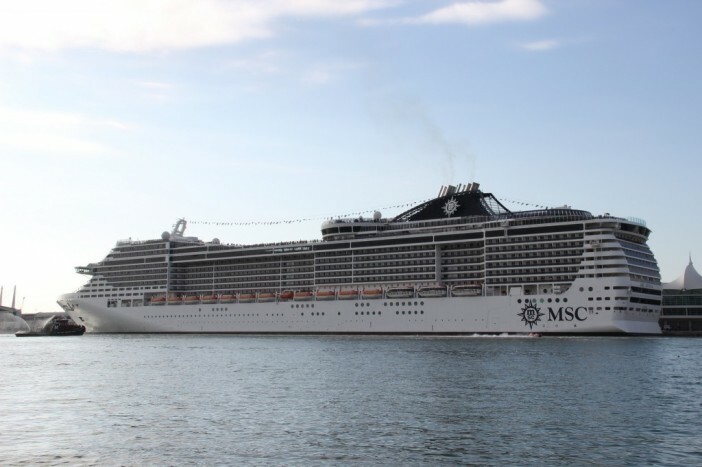 Meraviglia is one of two Vista Class vessels MSC will add to their fleet; once completed, the ship will be among the biggest currently in operation, weighing 167,600 tonnes and capable of carrying 4,500 passengers. 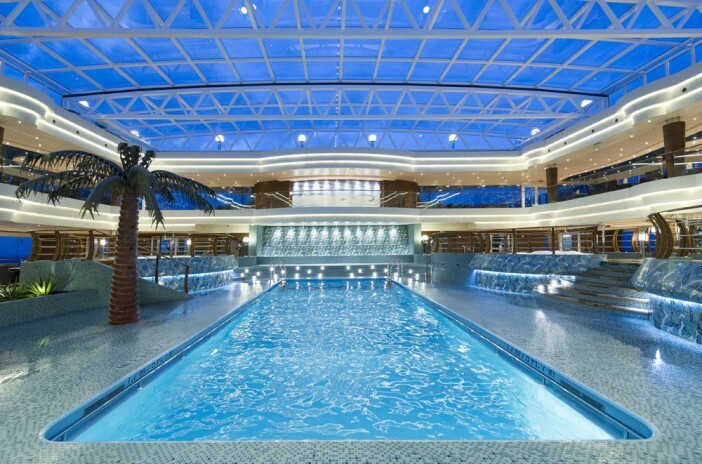 Features aboard Meraviglia include purpose-built ‘cluster cabins’ for large families; an exterior waterpark connected to a double-deck indoor amusement park; as well as state-of-the-art communications systems which allow passengers to make payments, book spa treatments, access their cabin and geo-track their children from their cruise card or smartphone. Meraviglia will also feature an MSC Yacht Club area; a ‘ship within a ship’ which will include luxury duplex suites, a solarium and private fine-dining restaurant. Bookings for Meraviglia will be taken from June 2015, with passengers able to choose from a range of departure ports, including Genoa, Marseille and Barcelona.